Welcome to the Neighborhood is back by popular demand!! 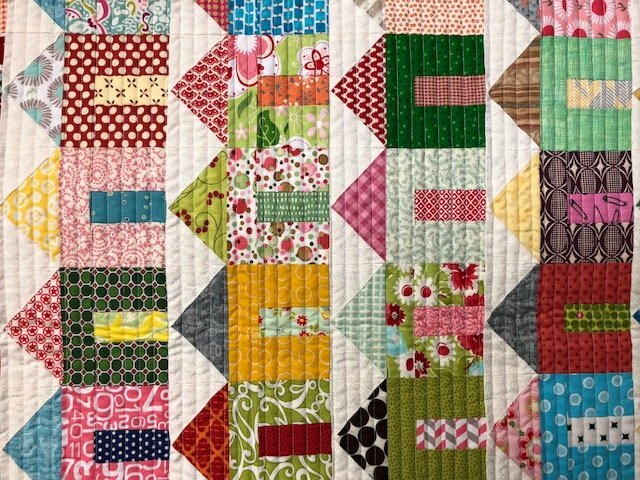 Louise will teach you all her tips and tricks on making this adorable quilt filled with tiny houses! This project is a great way to use up your scraps or you can try one of our many new coordinating fabric lines we have in the shop.